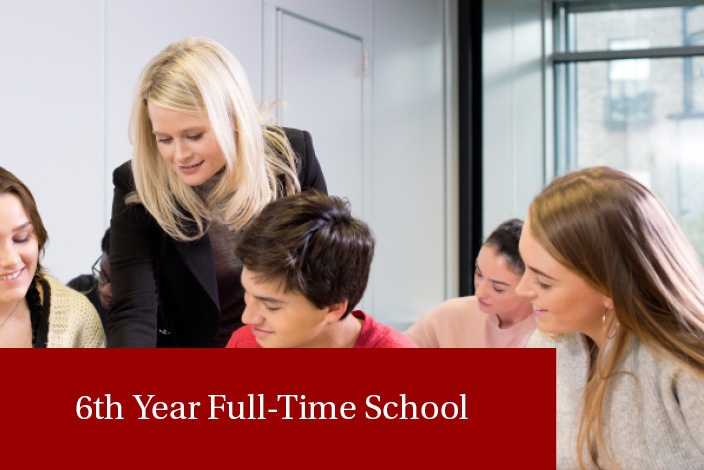 The Institute of Education offers two different options for payment of tuition fees for the 6th year full-time day school for the academic year 2019/2020. A deposit of €1000 is payable to secure a student’s place. This deposit does not entitle a student to attend classes. A FULL FEE/DIRECT DEBIT MANDATE must be submitted to the office at least 3 weeks before the date of the first direct debit. In the event of a student cancelling their application for any reason, before commencement of the school year, the Institute will refund the fees less €200 administration fee. If the student leaves after the commencement of the academic year the Institute will retain the deposit of €1000 and a proportionate amount of the fees.